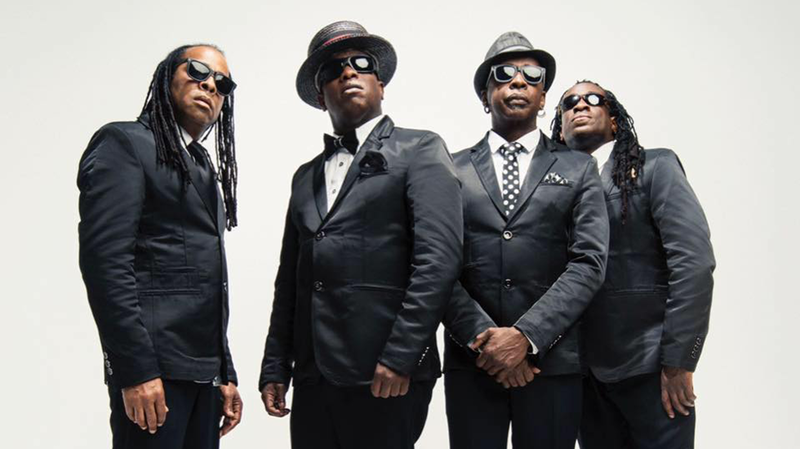 New York rock band Living Colour are returning to Australia to play highlights from their debut album Vivid and more fan favourites on Saturday, December 15 at The Astor Theatre. The band’s debut album, Vivid was released in 1988. The album reached number six on the Billboard 200 Albums chart and was later certified double platinum by the RIAA. It featured Cult of Personality, a #13 hit on the Billboard 200 Singles chart. Cult of Personality went on to earn the band their first Grammy Award for Best Hard Rock Performance. In 1990 the band’s second full-length album, Time’s Up, was released and reached #13 on the Billboard 200 while certifying gold. It won a Grammy Award for Best Hard Rock Album. The six-song EP, Biscuits was released in 1991. Stain, their third LP, was released in 1993. Reaching #26 on the Billboard 200, the album had a much heavier and aggressive sound and receiving a Grammy nomination for Leave It Alone. After a split in 1995, Living Colour returned in December 2000 and began recording Collideøscope which was released in 2003. The Chair in the Doorway followed in 2009 and last year they released their sixth record Shade. Living Colour play The Astor Theatre on Saturday, December 15. Tickets on sale 9am Friday, August 17 from Metropolis Touring.